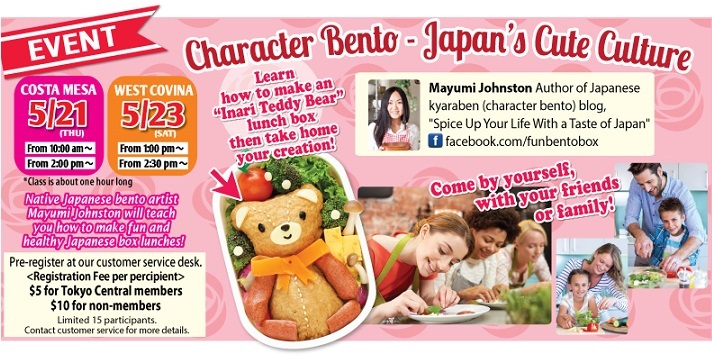 Do you want to make cute character bento, but don't know how? 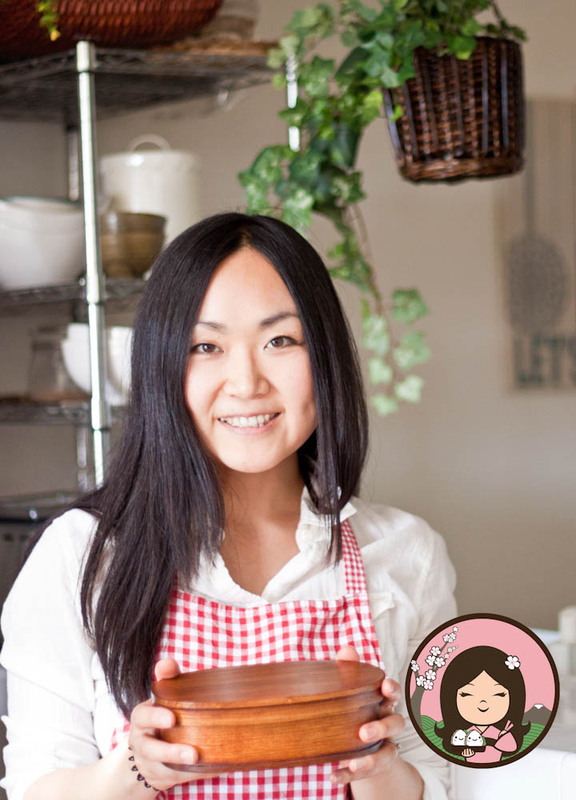 Then come join my bento classes!! Each month I teach you how to make different character. Sign up for the class updates through my facebook "email signup" app! !